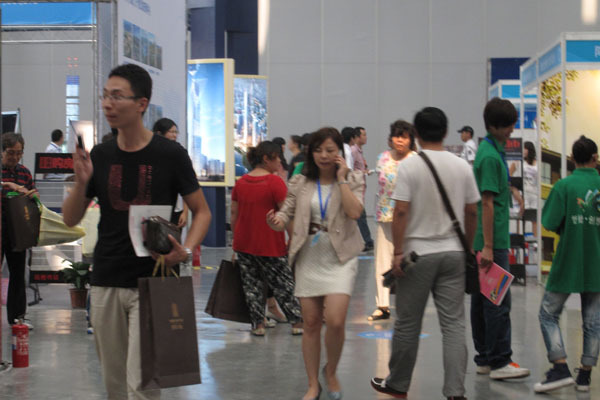 Brief：2012 Tianjin Binhai Summer Real Estate Exhibition was held successfully,the fair shows that the real estate market has enormous market potentiality and focus on overseas property,the stand of China Business Network was warmly received by the audience and reverberated very well. 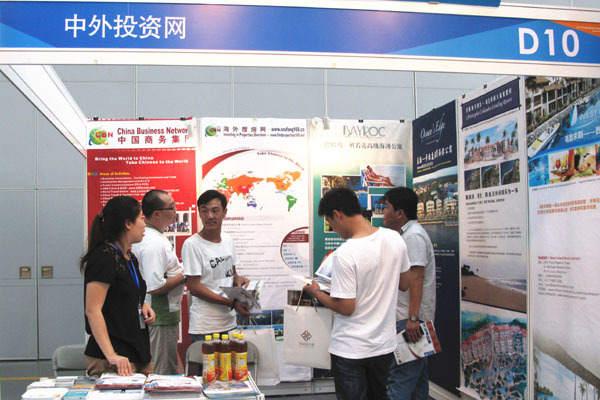 The first Tianjin Binhai Summer Real Estate Exhibition was successfully held during on August 30th to September 2nd 2012. China Business Network (CBN) with Investing in Properties Overseas (IPO) and China Invests Overseas (CIO) was invited and brought many excellent investment projects such as Bayroc Exclusive Beach Residences, Christopher Columbus Landing Resort, erUK Entrepreneur Relocation Uk Ltd, L' AND Vineyards, Ocean’s Edge at Krating Bay, West Island and so on which attracted attention. At present, overseas investment has become a hotspot in China. In 2011, the number of Chinese Immigrants has increased by 30%. The average compound annual growth rate of overseas investment was nearly 100% during 2008 to 2010. According to official statistics, about 27% people completed investment immigration in the group of people which is personal investment with an estimated over one hundred million Yuan, while overall 47% people is under consideration of immigration in future. 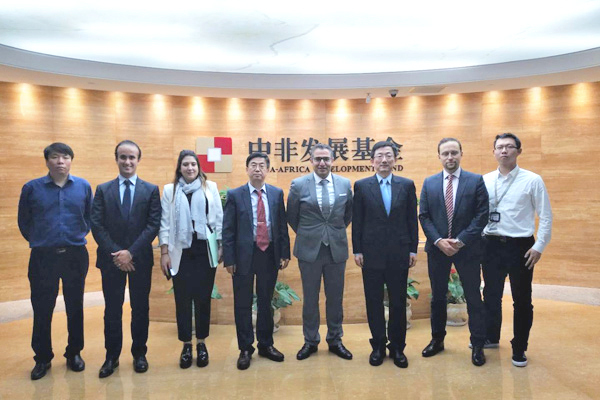 As the third biggest city of China, Tianjin plays an important role in business and economy areas. Especially, the real estate market shows enormous market potentiality. The commercial property market is booming recently, and the new tendency of diversified supply chain structure development in Tianjin. The fair focuses on showing “High Grade Projects” of Tianjin and Overseas, and devotes to establish a global trading platform in north China. As the official partner of Tianjin Binhai Summer Real Estate Exhibition, the stand of China Business Network was warmly received by the audience. The attention centred upon investments overseas, overseas property, immigration.